In Northern California two successful CEOs are both indispensable to their growing companies' futures. Both are brilliant at the power game. But the difference between them is huge. One is a man, the other a woman. 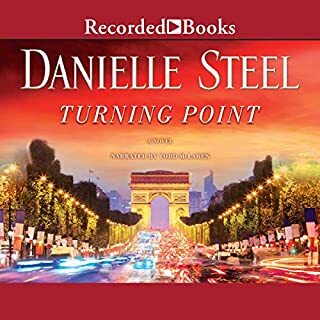 In this riveting novel, Danielle Steel explores what that means as she takes listeners into the rarefied world of those at the pinnacle of international business and reveals the irrevocable choices they make, what drives them, and how others perceive them. The heady drug of power impacts everything they do. Bill is a dedicated young lawyer working at his family’s prestigious New York firm, who leaves everything he trained for to follow his dream and become a minister in rural Wyoming. Jenny, his wife, is a stylist whose heart and soul are invested in fashion. She leaves the milieu and life she loves to join him. The certainty they share is that their destinies are linked forever. Fast forward 38 years. Robert is a hardworking independent book publisher in Manhattan, who has given up all personal life to build his struggling business. He is looking for one big hit novel to publish. Lillibet is a young Amish woman, living as though in the 17th century, caring for her widowed father and three young brothers on their family farm. In secret at night, by candlelight, she has written the novel that burns within her, and gets it into Robert’s hands, wrapped in her hand-stitched apron. He falls in love first with the book, and then with the woman he has never met, living in the sequestered world of the Amish - a world without telephones, computers, electricity, modern conveniences, or cars. Although Lillibet faces banishment from her family and community, she embraces the opportunity to publish her novel, and is irresistibly drawn to the man who has heard her voice. Destiny is at work here. Fate draws her from her horse-and-buggy life toward his, and the publication of her novel. 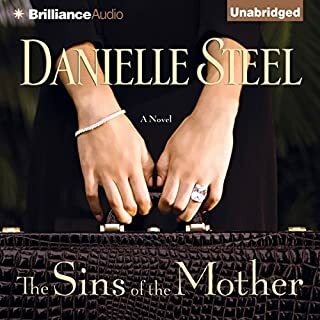 In the hands of master storyteller Danielle Steel, these two remarkable relationships come together in unexpected and surprising ways, as lovers are lost, and find each other again. If it is true that real love lasts forever and lovers cannot lose each other, then Until the End of Time will not only comfort and fascinate us, as destiny does her dance, but it will give us hope as well. 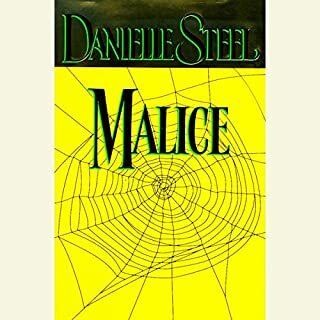 Love and fate are powerful, irresistible forces, as Steel proves to us here, in a book about courage, change, risk, and hope...and love that never dies. 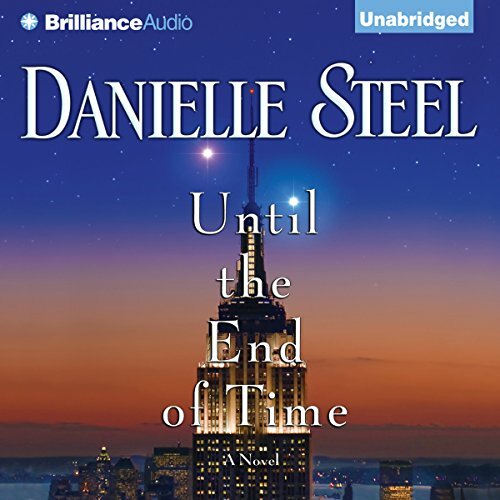 ©2013 Danielle Steel (P)2013 Brilliance Audio, Inc. These are stories that make us believe in the power of eternal love - and the characters in this book show their attraction to each other in a playful, fun loving way, with lightness of heart and spirit. My only issue was that this was two separate stories - and I wanted each to be longer, fuller and to have a more drawn-out ending. Perhaps just that I didn't want to leave behind my lovers when the story ended. 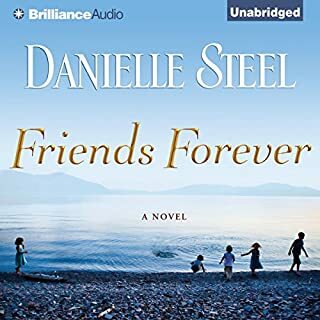 Danielle Steel once again weaves a story that pulls you into each character and illustrates by word how very much the twists and turns of life direct us from joy to sadness while once again lifting the human spirit . No such thing as reincarnation, it's a lie! Reincarnation was hard enough to accept. But I found it offensive that she used Christian people (a minister and an Amish girl) to depict the belief. I've loved reading her books for the past 25 years. This is the first one I haven't liked. Anyone that is of the Christian faith doesn't BELIEVE that you are reincarnated or a star when you die!!! You go to heaven or hell. If you are going to have a Episcopal minister and a Quaker woman in the story, do your research in the bible next time. Loved the story until both main characters died. The story could have been taken in a different direction. Didn't like starting a new story in he middle. Didn't think they tied in enough at end end. Just sad. 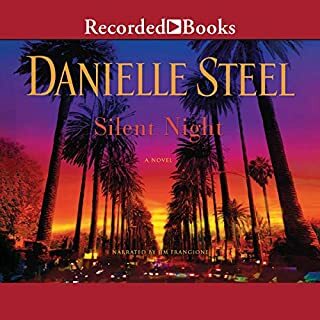 This was one of the best books Danielle Steel has ever written. I loved it so much, I couldn't put it down. 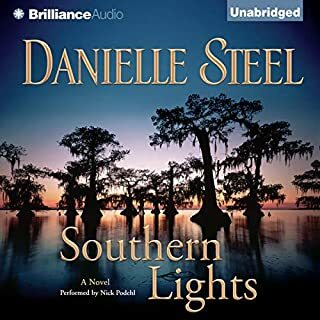 Best story by Danielle Steel yet. There is an unusual twist to this story that may surprise you. Really interesting plot. I thought the beginning was boring and lengthy and a lot could have been lest out , but I thought the second half and the end was great , I give that part 5 stars. I did not like the first part at all. The second part is way better. A lovely story and I enjoyed the narrator hr has a very pleasant voice. Thank you very much. Two stories linked by love, can't say much more than that or it'll ruin the reveal. It gets one more star for the first husband being my ideal man, yay! An interesting mix of characters, a very interesting plot that had me hooked from the beginning. Such a diverse array of characters with many plot twists. Deeply moving with many climaxes. Beautifully written. A great read for the romantics indeed. Don't forget the tissues though!